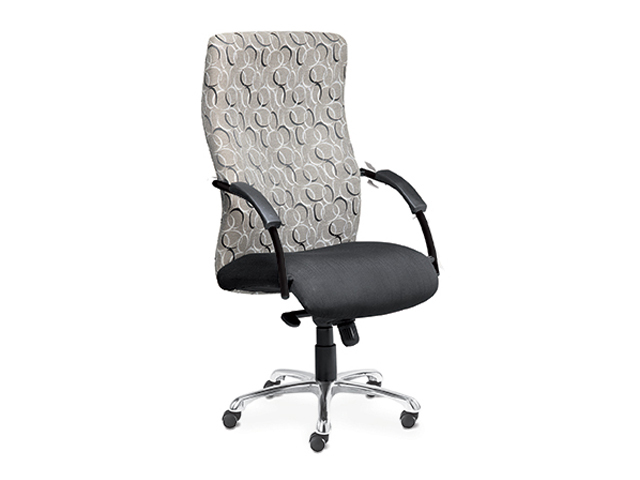 Office chairs are possibly the most overlooked, but most important item of furniture for your office; as the ergonomic impact of your seating effects you a great deal more than the desk you sit at. 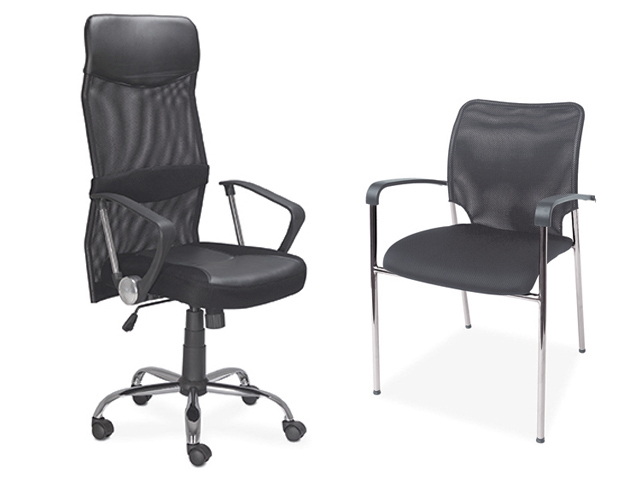 A good office chair that is flexible and has multiple adjustments will ensure lasting comfort and will reduce fatigue creating a more productive and pleasant working environment. 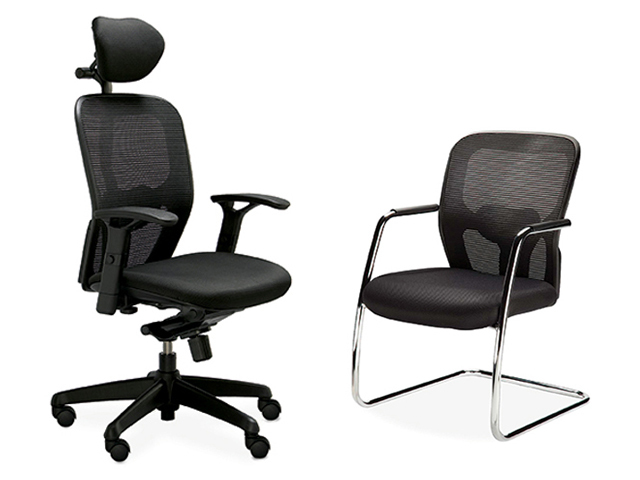 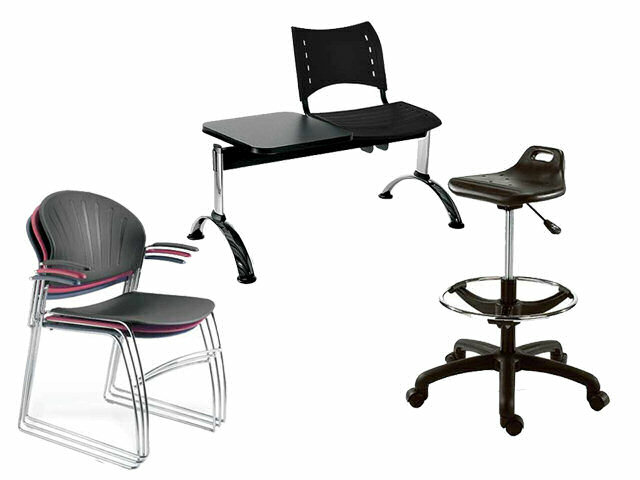 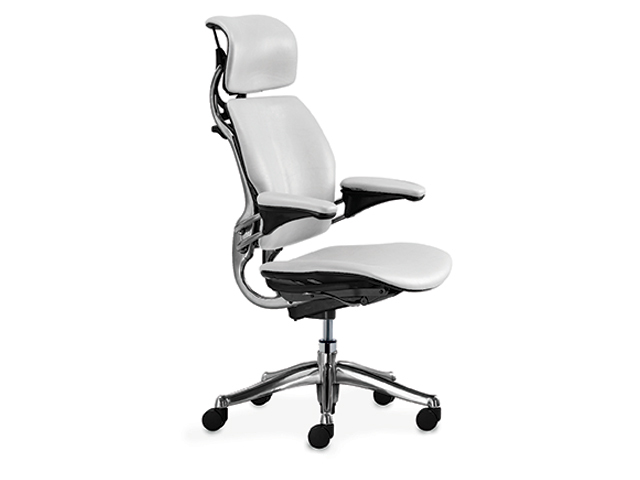 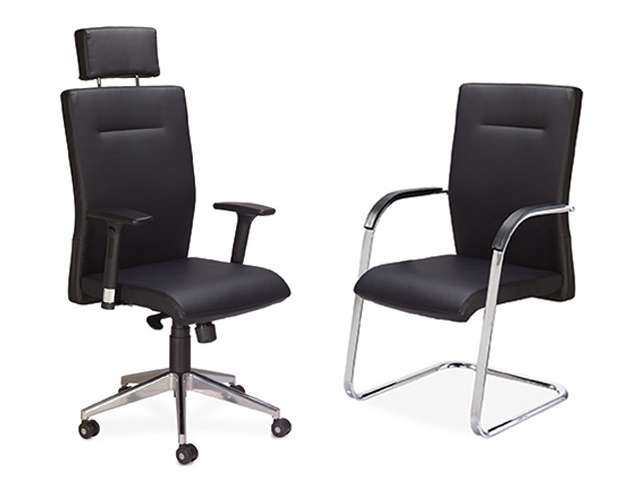 Click below to view all the office chair ranges in each section.